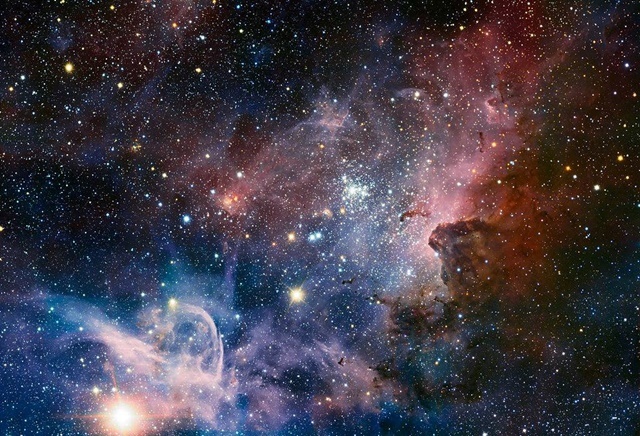 The universe holds many secrets and is a fascinating concept which can be very interesting to hear and learn about. Many of us are interested in our universe. 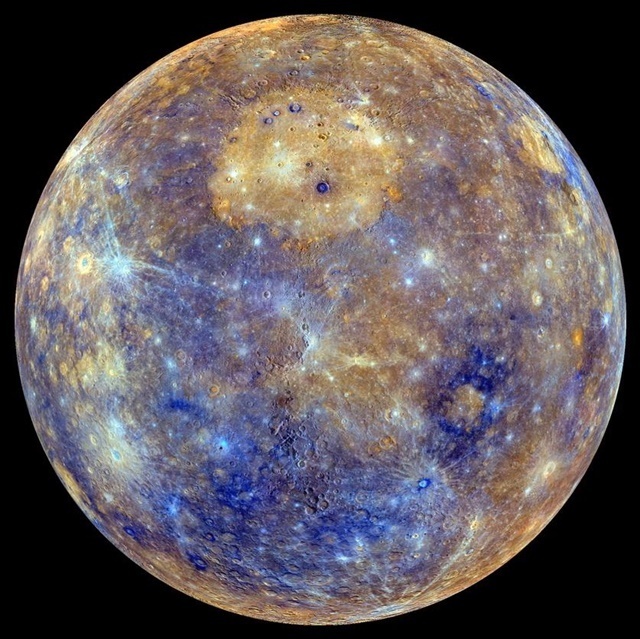 Many of us have not been to a planetarium and watched some of the fascinating sights that can be seen through the powerful telescopes of these planetariums. Now you are able to attend Planetarium Nights, which have already started every week. The planetarium has upgraded to a brand new, state-of-the-art visual system making this an event that is a must see! 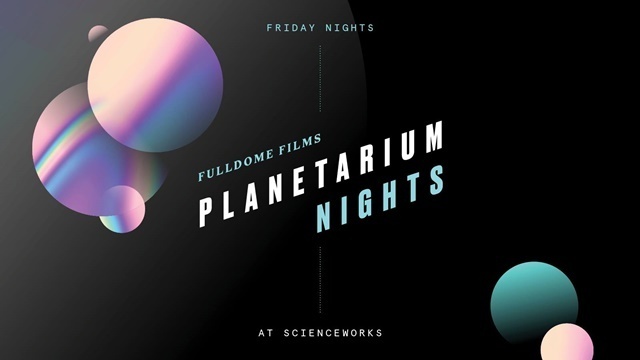 Every Friday night, the Melbourne Planetarium wakes up after hours with an astrological line-up of fulldome film screenings. Tickets will be from $20 to $25 and you can book your tickets at the bottom of this link. The address is Scienceworks, 2 Booker Street, Spotswood. You will see such things as the Milky Way and right through to the moon. You may also see alien life and discover worlds unknown with a drink from the bar! Capturing the Cosmos - All-sky astronomy is a new way of looking at the sky to better understand our Universe. This is a new show which highlights current research being done by astronomers within Australia. They use new and innovative telescopes such as SkyMapper in NSW and the Murchison Wide-field Array in WA. These are able to survey large sections of the sky. Moons: Worlds of Mystery - this immerses you in the unique diversity of moons and the important roles they play in shaping our solar system. You will follow in the footsteps of astronauts and go to the silvery moon, then venture onward to unfamiliar and exotic worlds. The Sun Our Living Star - The sun has been shining on our world for four and a half billion years. The light that warms our body now has been felt by every person who has ever lived. It is our nearest star and our planet's powerhouse. It is the source of the energy that drives our winds, our weather and all life. Here you will see never before seen images of the sun and its violent surface. 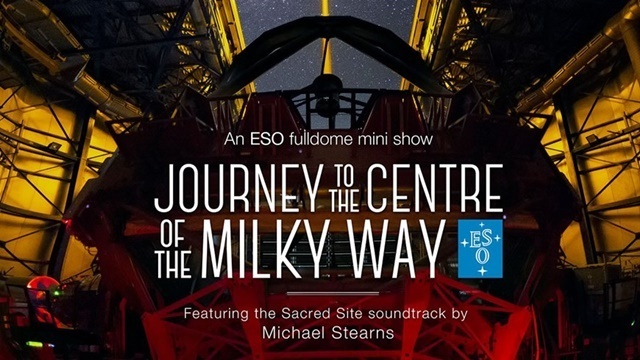 Journey to the Centre of the Milky Way - For twenty years, ESO's Very Large Telescope and the Keck telescopes have been watching the centre of the galaxy. They have seen otherwise invisible objects including the super-massive black hole at the centre of our galaxy. Dark - is a fulldome movie that explains and explores the nature of dark matter, the missing 80% of the mass of the Universe. The movie is presented by Dr Alan Duffy who is a brilliant young astronomer from the International Centre for Radio Astronomy Research (ICRAR) at the University of Western Australia. He creates simulations of dark matter evolution inside supercomputers. Distant Worlds: Alien Life? - is a beautiful planetarium film exploring one of the most asked questions of humankind - are we alone? 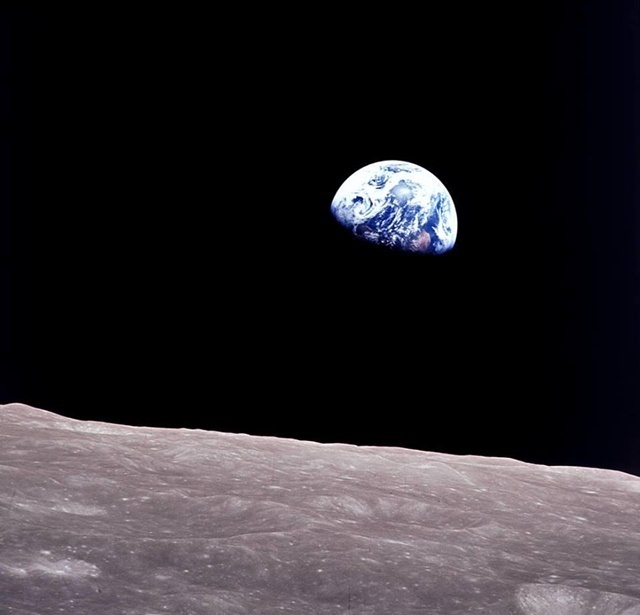 The universe is a huge place filled with billions and billions of stars and planets — but yet, earth is the only planet we know for sure to be inhabited. These are all short movies and sessions go from 7.30 pm until 9.00 pm. The 7.30 pm session also features What's in the Sky Tonight (WITST), a tour that is led by a presenter through the night sky. These sessions are hosted by Scienceworks who make science an adventure! Scienceworks is also home to the Melbourne Planetarium and the historic Pumping Station. Planetarium Nights is for adults 18 years and over and please note, it will not be running on Good Friday, 19th April 2019. You can find out more from their Facebook page.